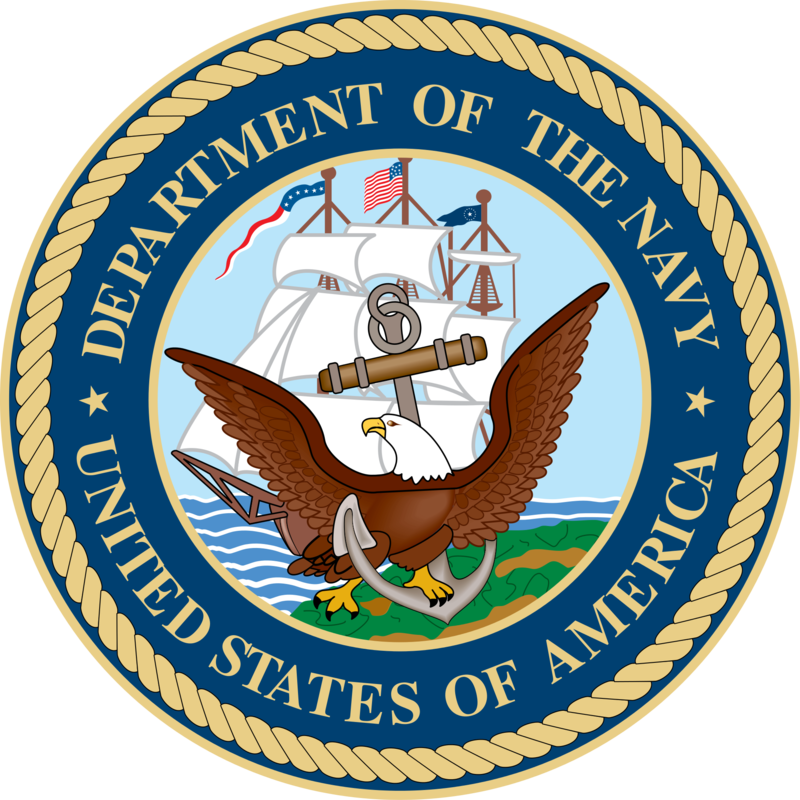 Power Systems & Controls has been selected by the U.S. Navy to provide a HEMP and TEMPEST rated power supply system for their emerging High Energy Laser Weapon systems. Background: High Energy Laser (HEL) Weapons have the potential to add unique capabilities to the Naval and Joint arsenal. Precision engagement at the speed of light with a deep magazine brings new options to address difficult threats in non-traditional ways. Technology advances in both the military and civilian sectors have led to improvements in key HEL system components and fueled innovative approaches to the present development of HEL weapons. The Directed Energy Warfare Office (DEWO) at the Naval Surface Warfare Center Dahlgren Division (NSWCDD) is a leader in the transition of this new capability from science and technology to the warfighting solutions and systems. Focus: The DEWO leads multiple projects critical for HEL weapon development and evaluation. General areas of focus are in laser weapon system prototyping and testing, lethality and weapon effectiveness assessment, and precision tracking and beam control at high power. Current Efforts: The DEWO HEL team is leading the technical development of a Laser Weapon System for the U.S. Navy. Testing of the first prototype in June 2009 successfully demonstrated tracking, engagement, and destruction of five threat-representative Unmanned Aerial Vehicles (UAV), a Navy first. These results validate the military utility of HEL for counter-UAV missions. This system also serves as a foundation that, as basic technologies mature, will be able to address a growing number of targets at increasing tactical ranges. 1) Multiple HEL laser sources including eight 5.5kW fiber lasers, precision high power diagnostics and beam profiling equipment, and the expertise and experience to make these difficult measurements. 2) Modeling tools including a critical target effects and vulnerability analysis module developed as an extension of NSWCDD kinetic lethality codes. 3) Laboratories located on the Potomac River Test Range including land-to-land test sites of 1.1, 2.5, and 4.0km and a dedicated laser backstop facility with over-water access. A planned 100m instrumented high power laser tunnel will also provide another unique capability for addressing the development challenges of high power beam control in the maritime environment.